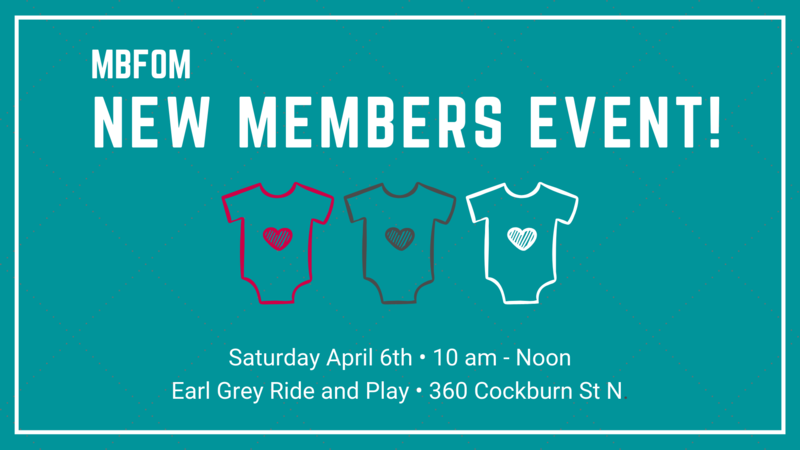 This is a great way to meet other new multiples parents and enjoy some coffee and adult conversation while the kid play. You are welcome to come if you have had your multiples yet or not. Everyone who attends will receive a little gift from MBFOM as a welcome to our group. Also Julie Allard, from Sleepy Acres Baby Sleep Consulting, will be there from 10 – 11am to answer your sleep related questions. RSVP to the event on Facebook or email mbfomoutreach@gmail.com for more info! We hope to see you there.